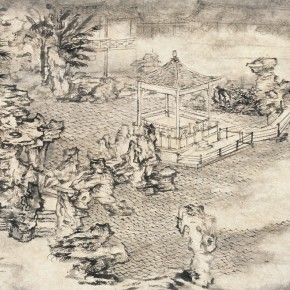 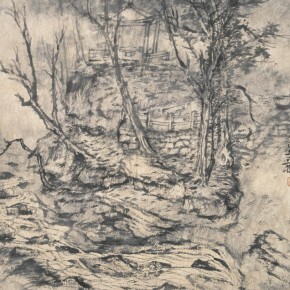 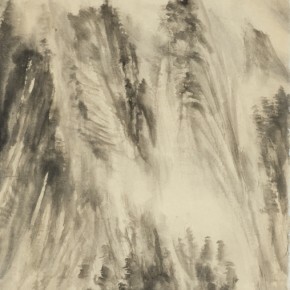 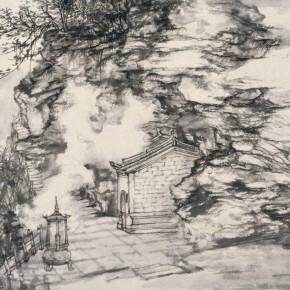 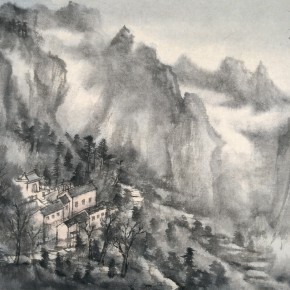 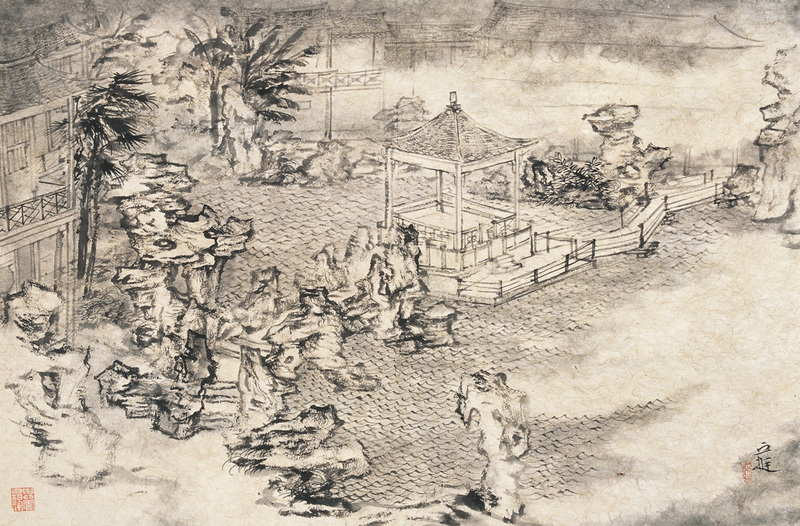 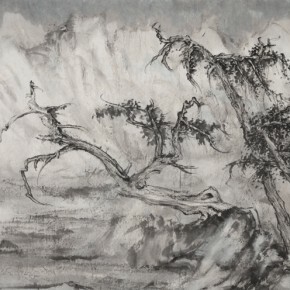 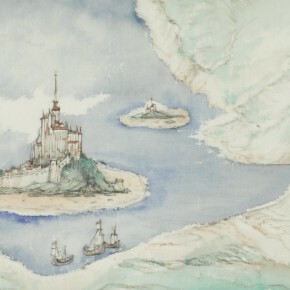 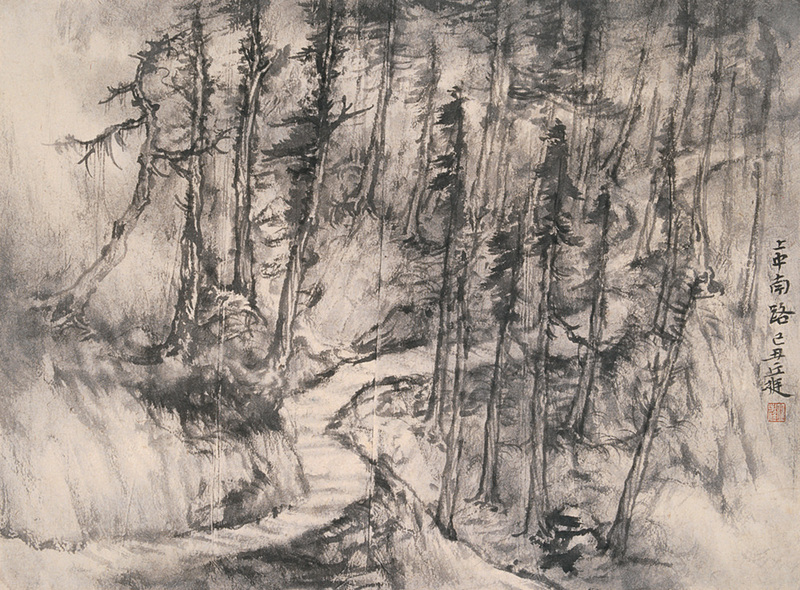 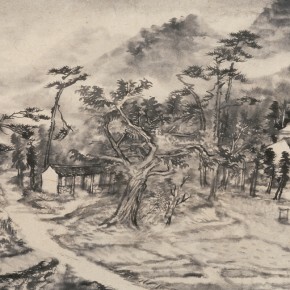 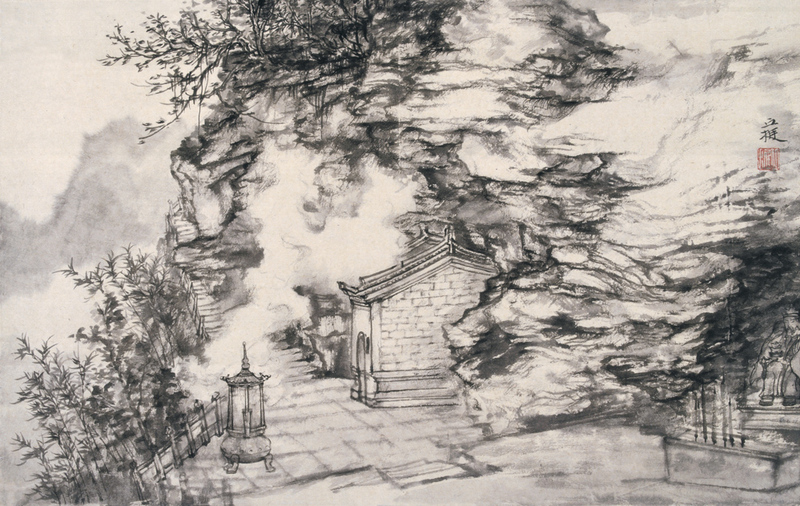 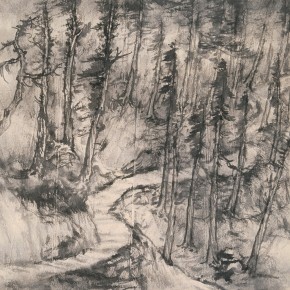 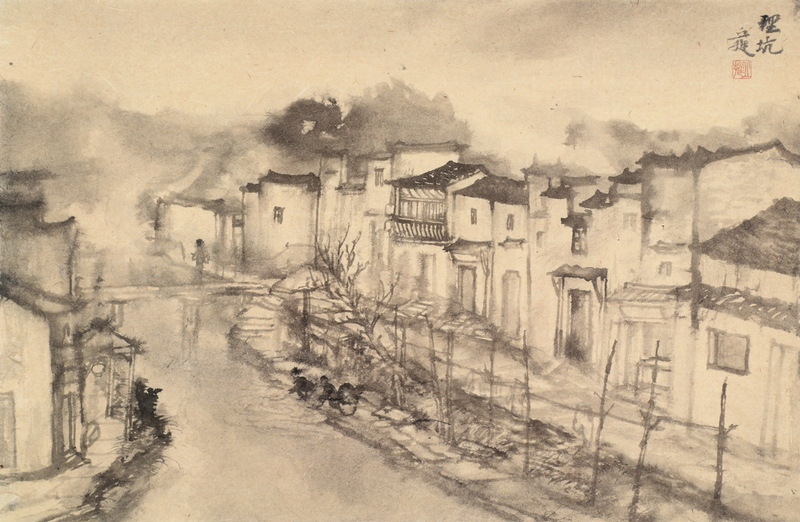 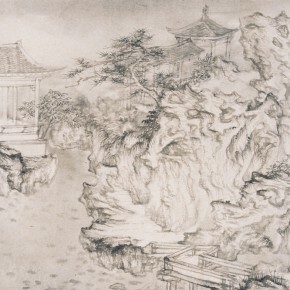 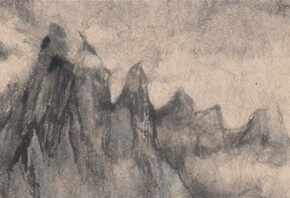 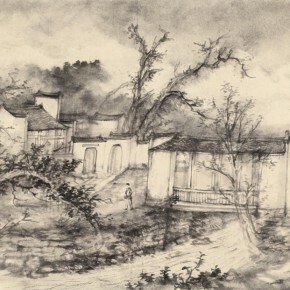 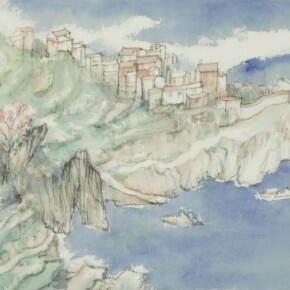 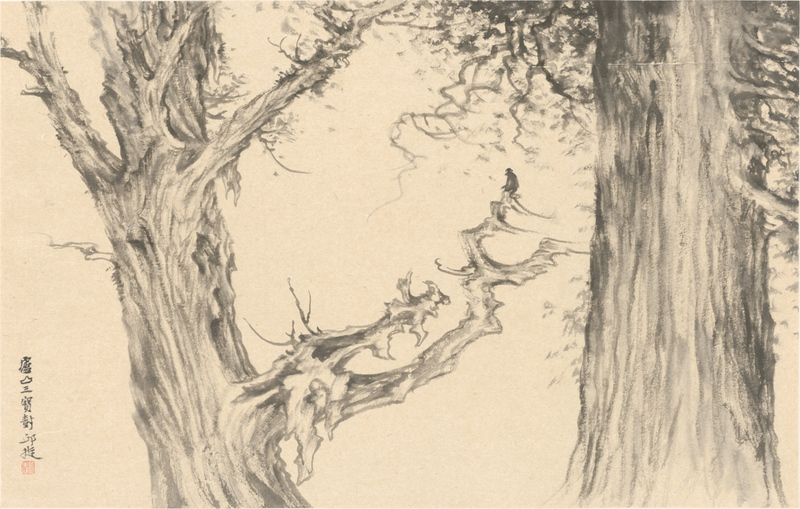 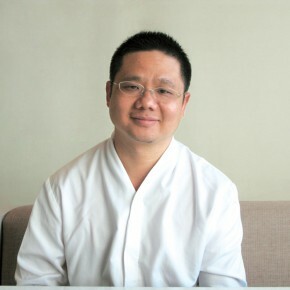 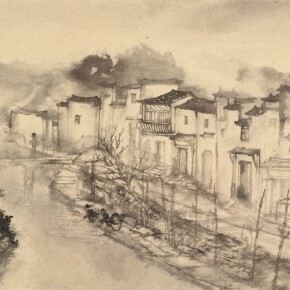 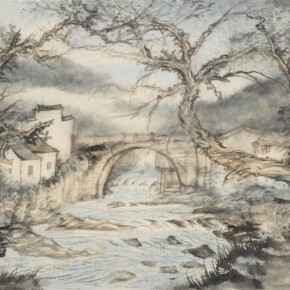 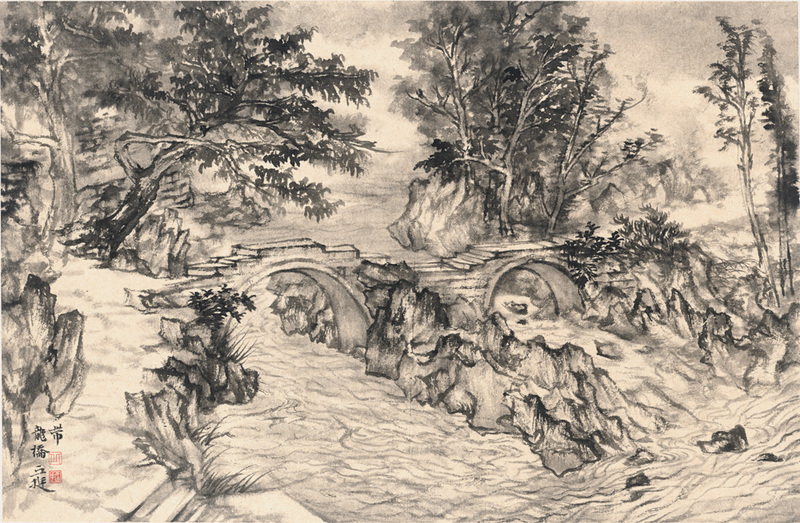 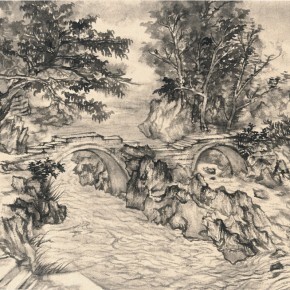 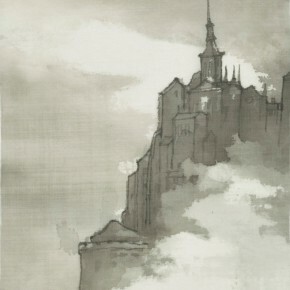 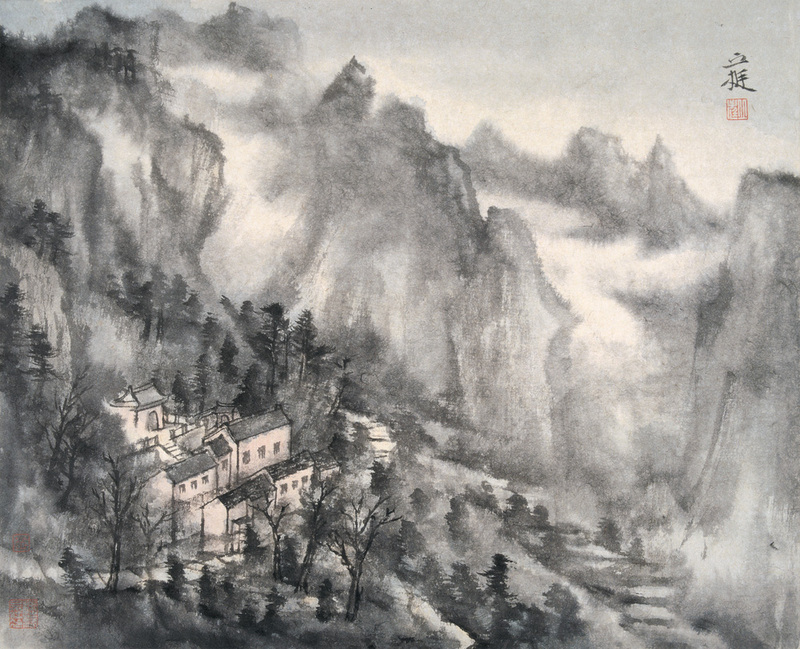 Born in Guangdong Province in January 1971, Qiu Ting studied in the Department of Chinese Painting at the China Academy of Art, majored in Landscape Painting, gaining a bachelor degree, from September 1992 to July 1996, and studied for a masters degree from September 1997 to July 2000; he then graduated from the Academy of Arts & Design, Tsinghua University after gaining a doctorate from September 2000 to January 2004; since 2004 to today, he has taught at CAFA as an associate professor. 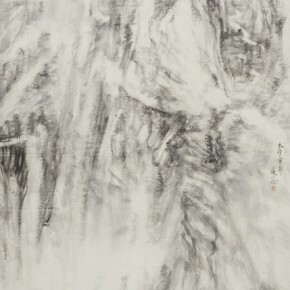 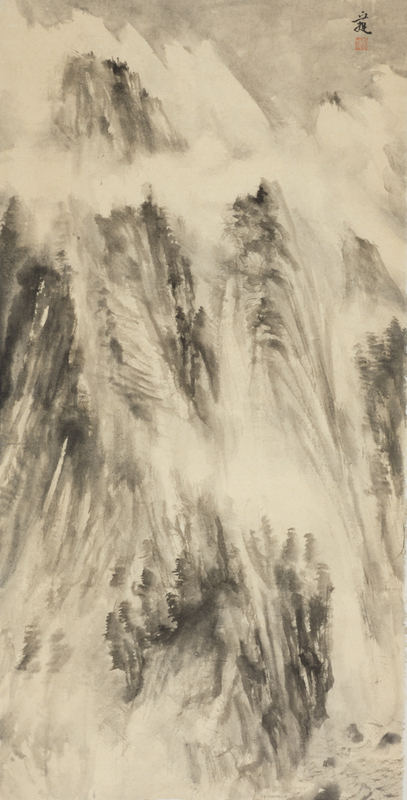 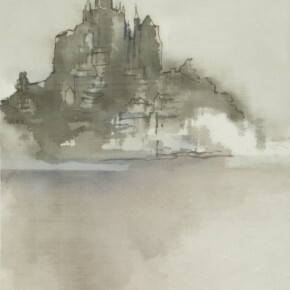 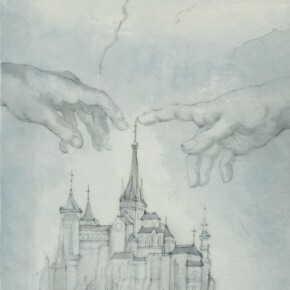 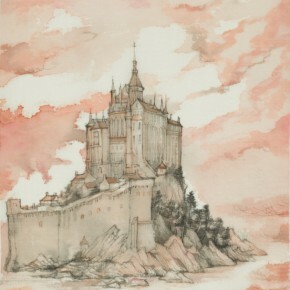 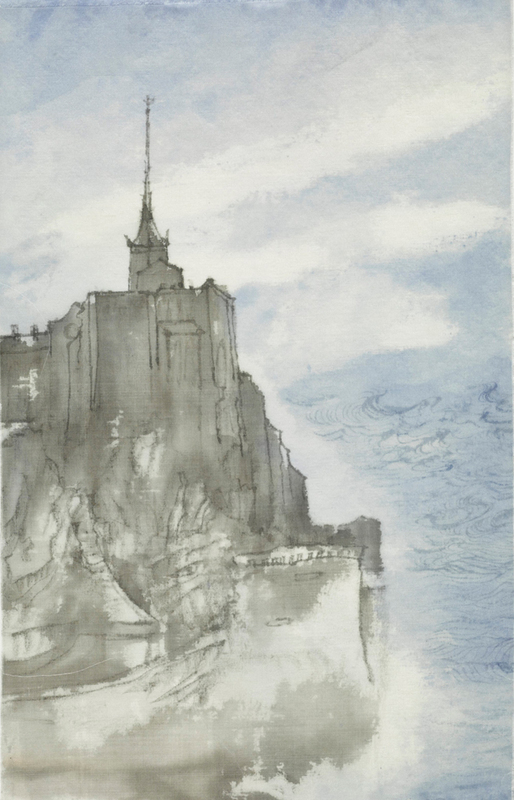 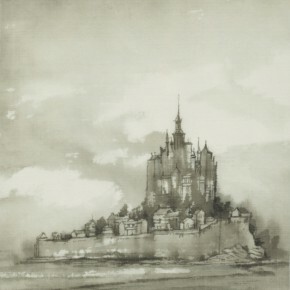 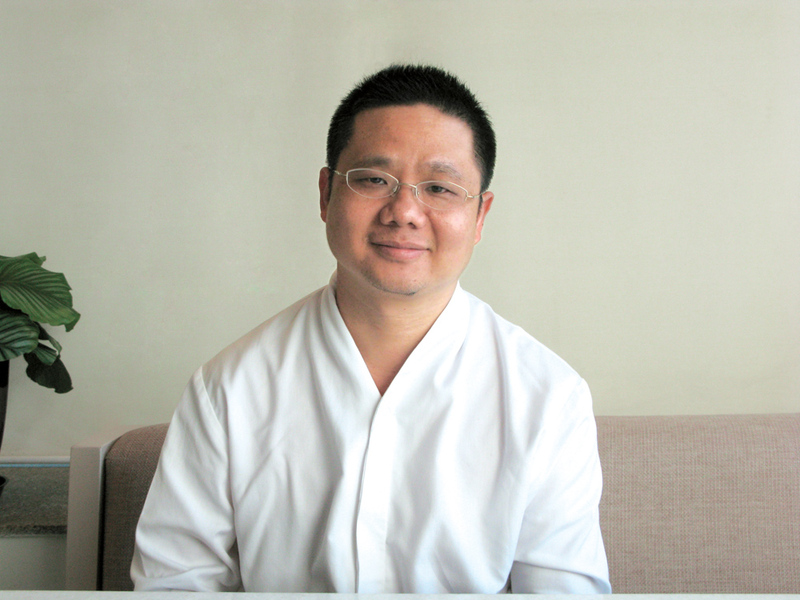 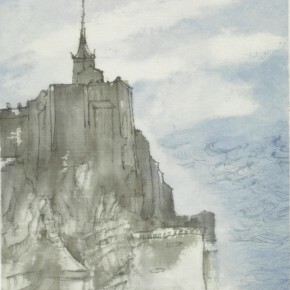 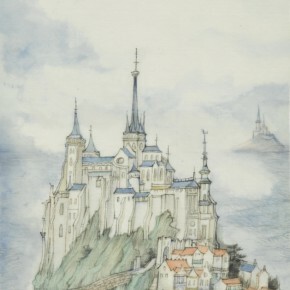 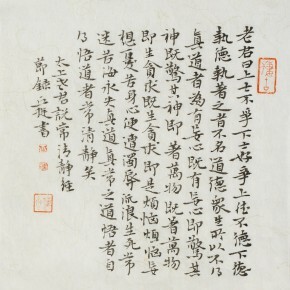 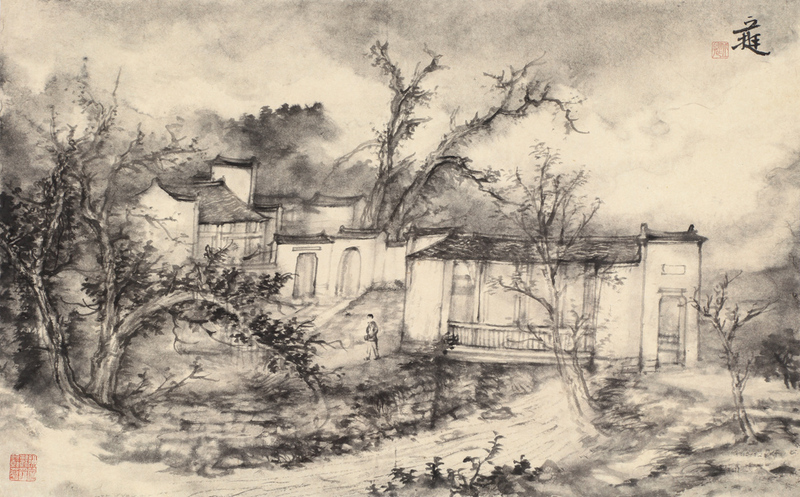 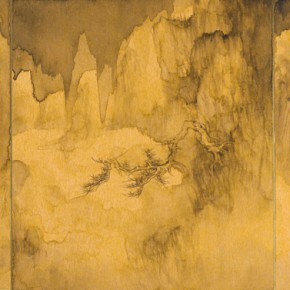 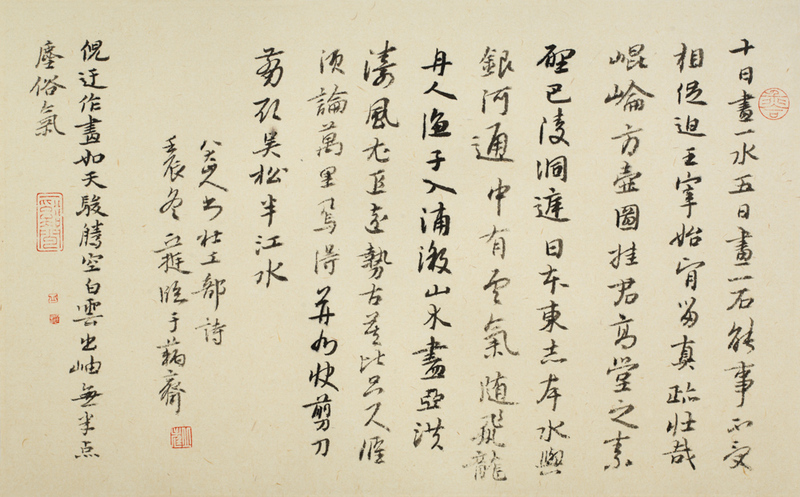 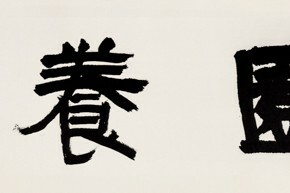 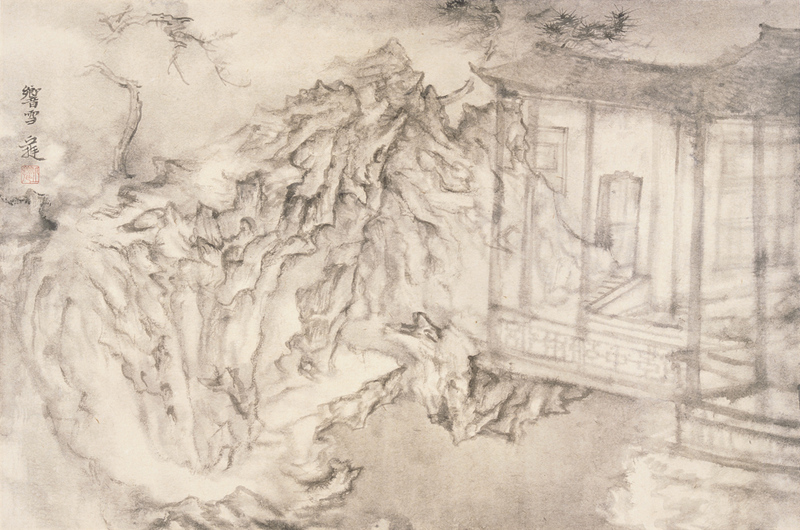 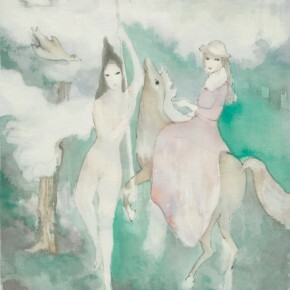 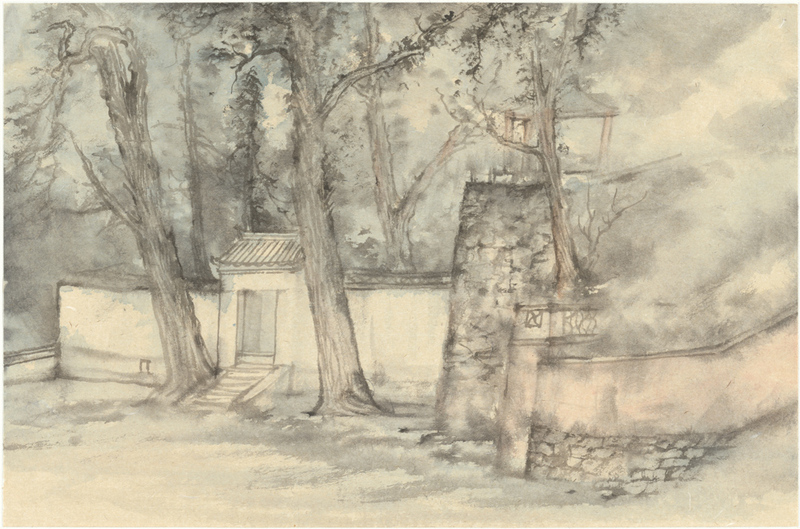 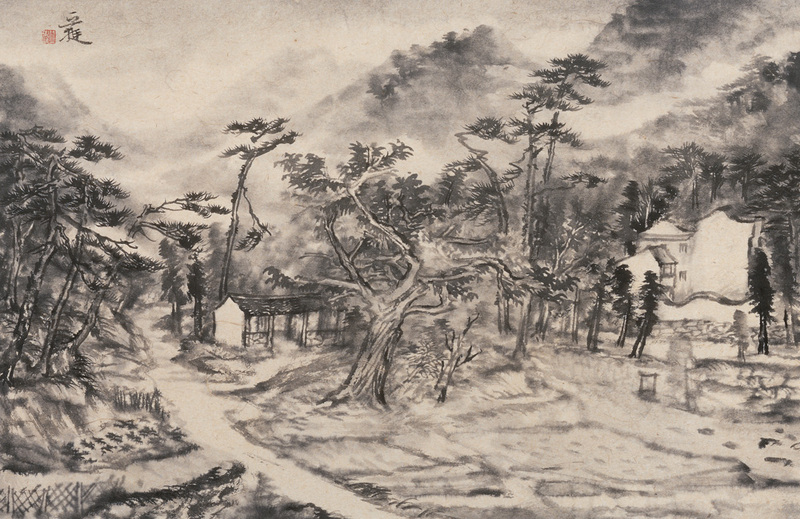 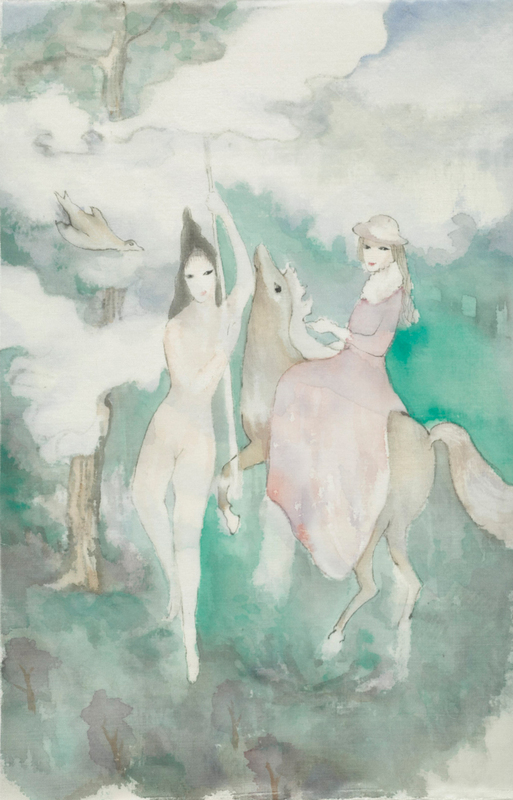 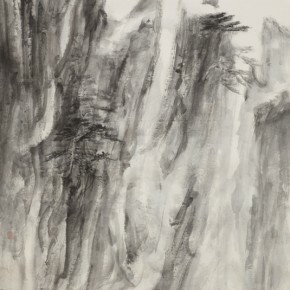 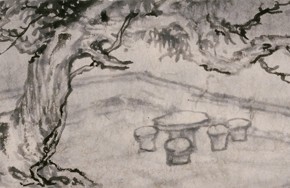 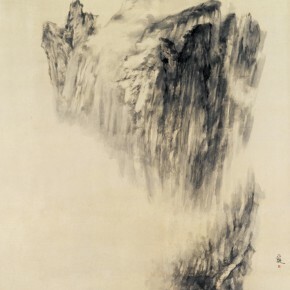 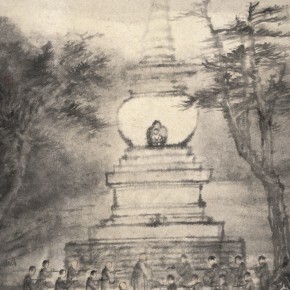 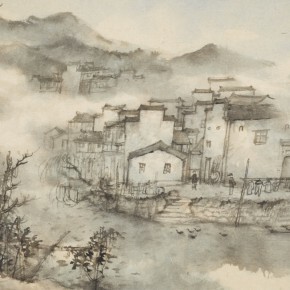 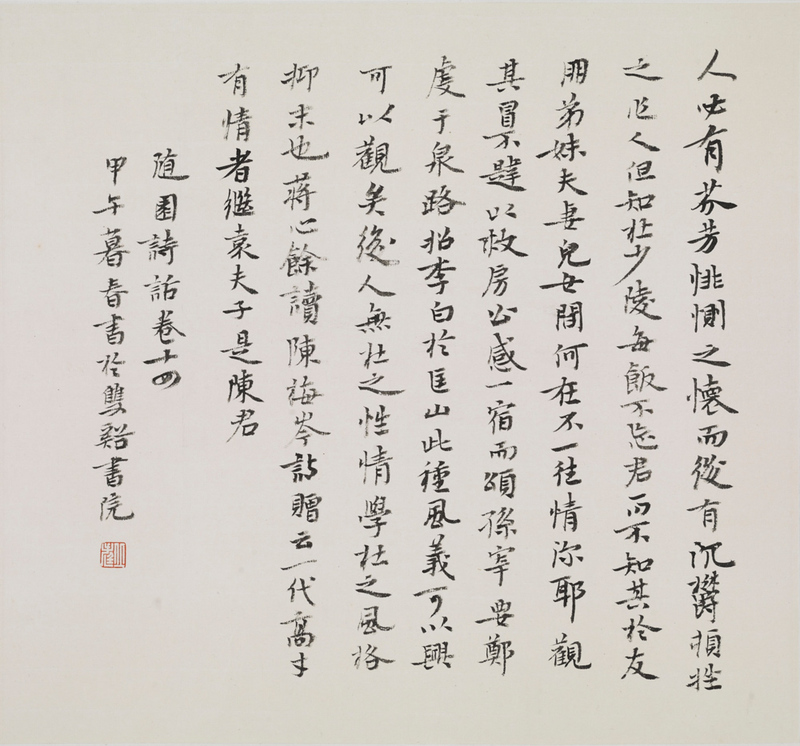 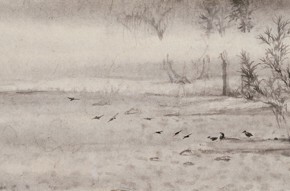 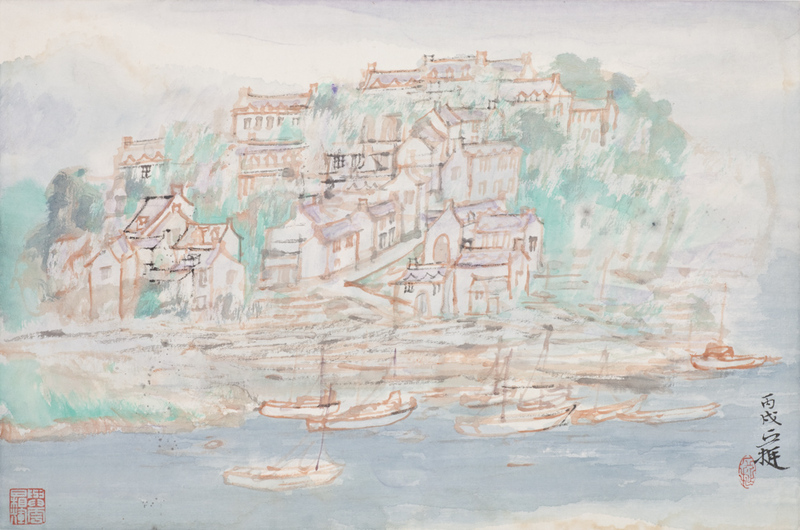 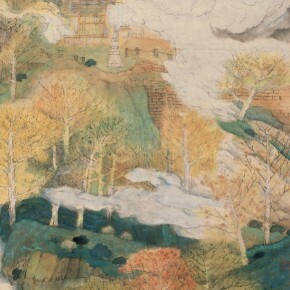 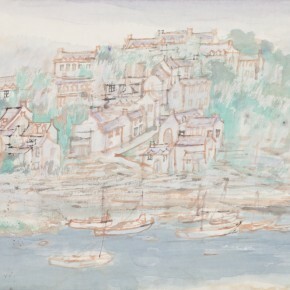 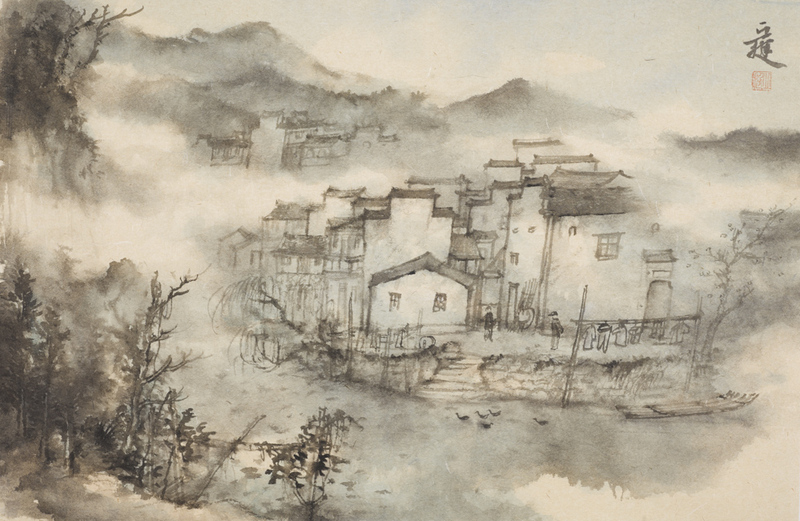 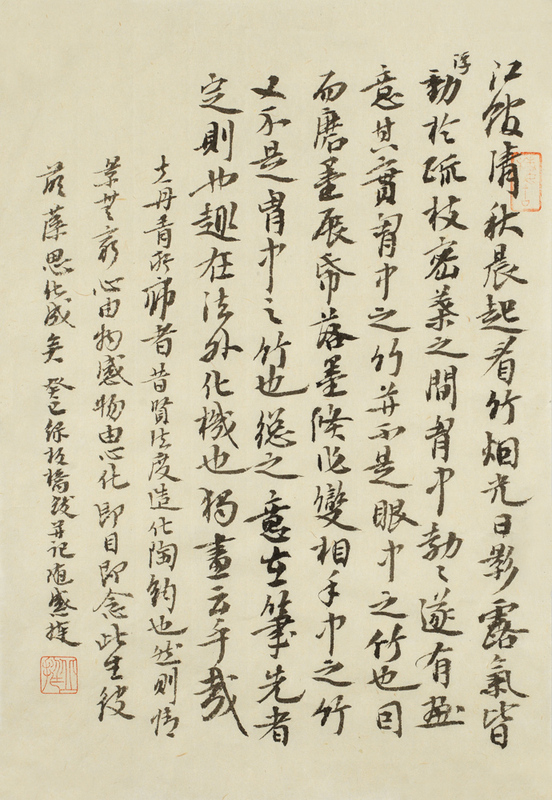 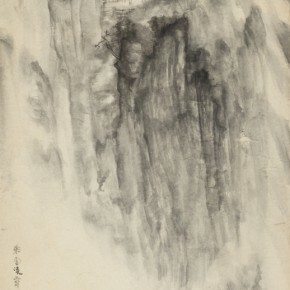 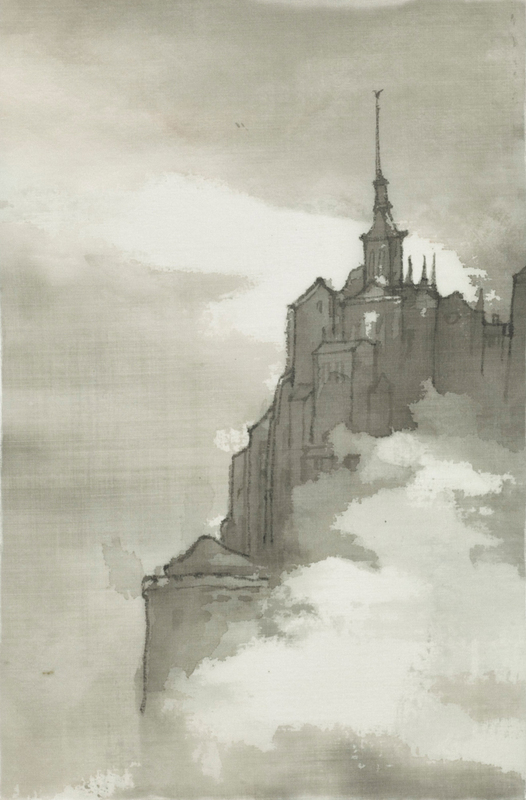 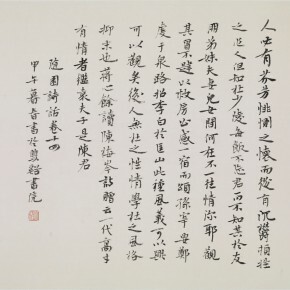 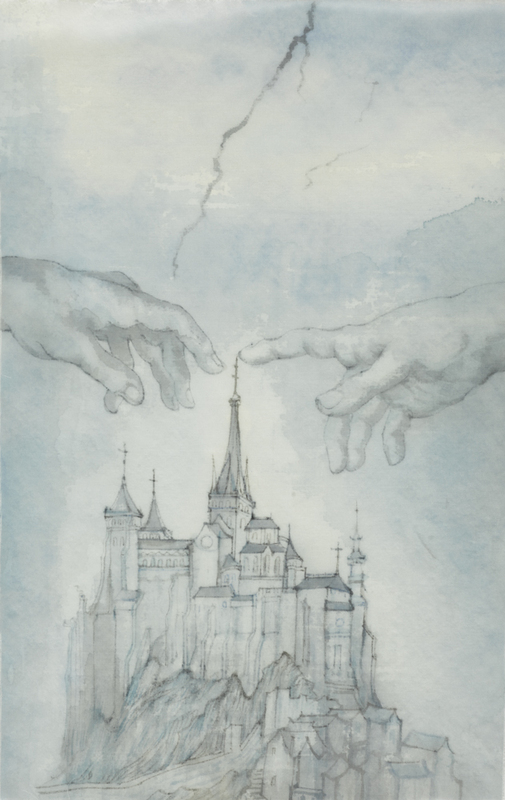 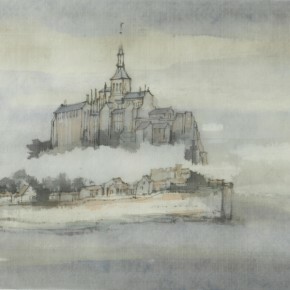 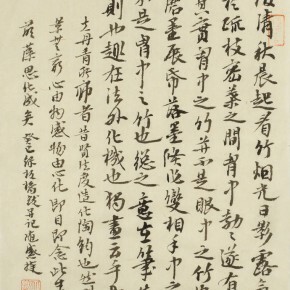 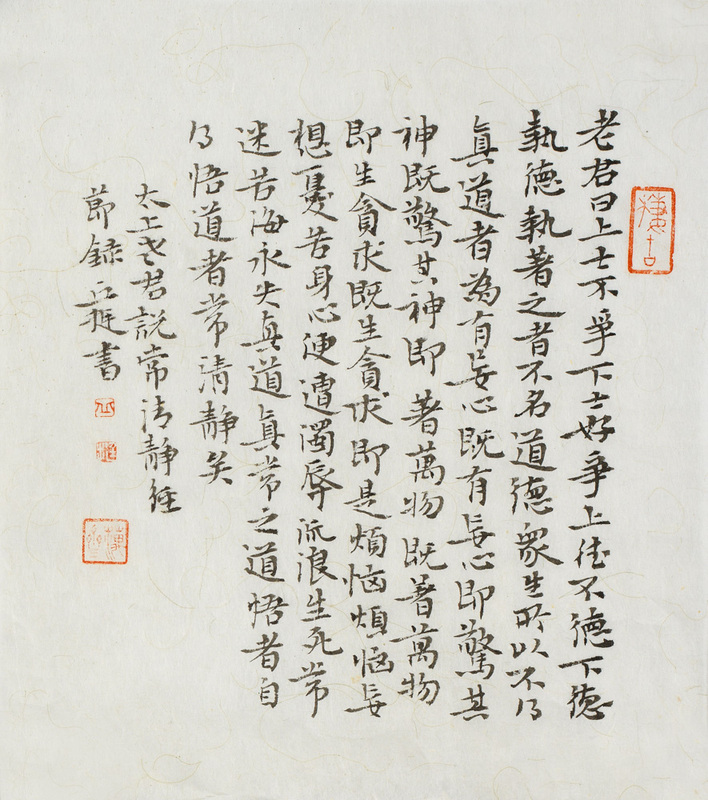 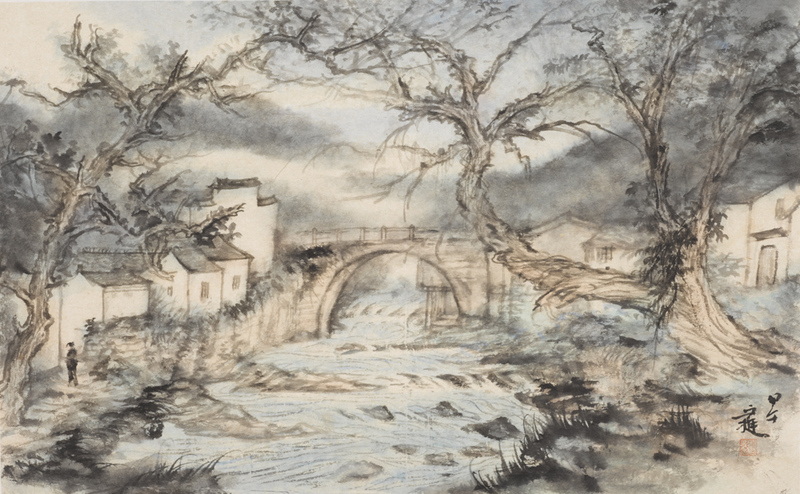 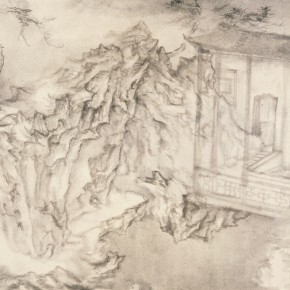 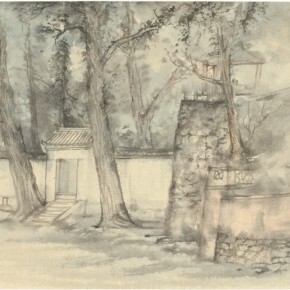 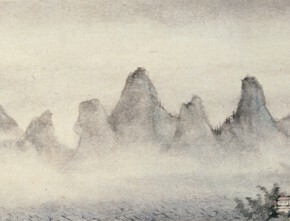 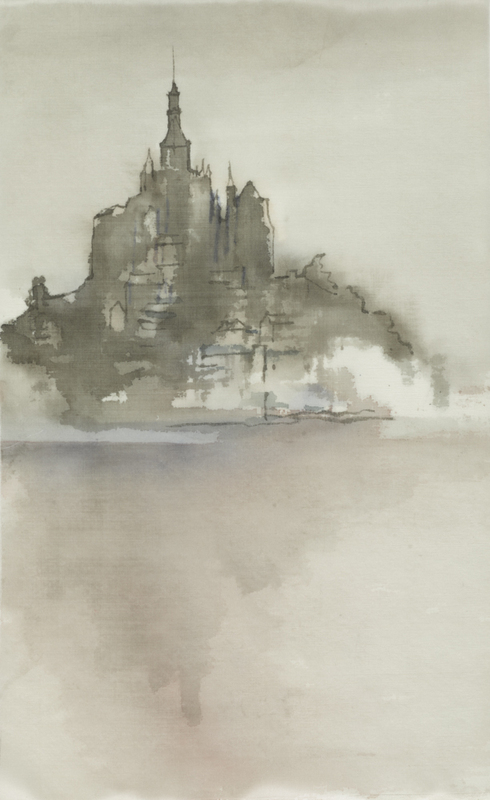 His works have been included in a variety of exhibitions at home and abroad and collected by many art organizations, including the Palace Museum, National Art Museum of China, Boston Museum of Fine Arts, Toronto Museum (Canada), Brittany City Federal Committee (France), Zhejiang Art Museum, Guangdong Museum of Art, Shenzhen Art Museum, CAFA, China Academy of Art, Tsinghua University, Jingxi Hotel, etc. 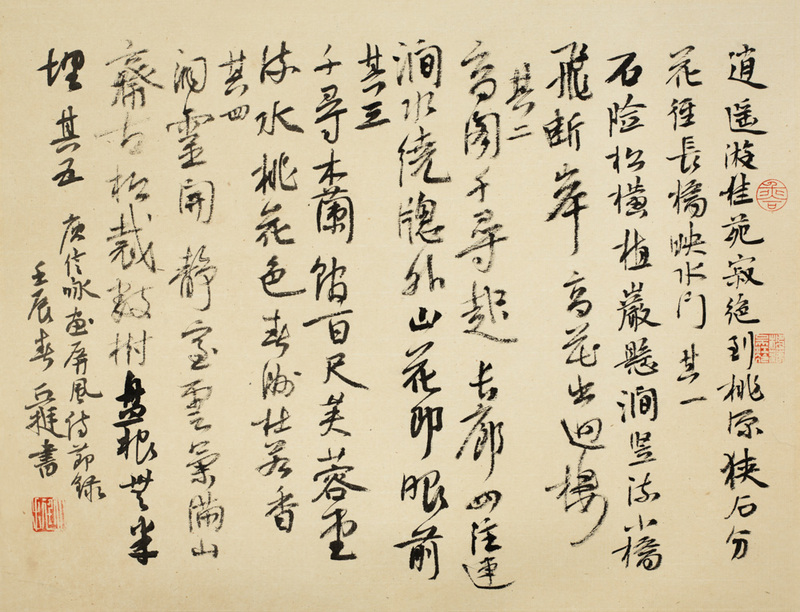 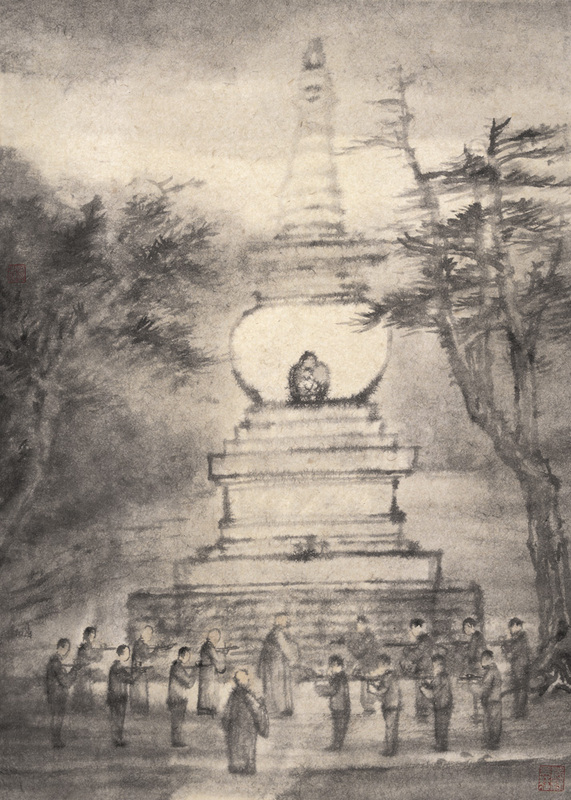 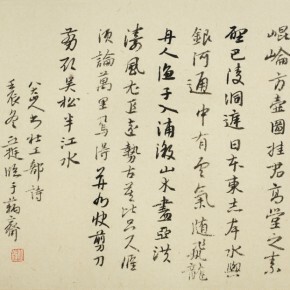 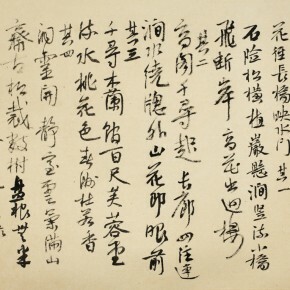 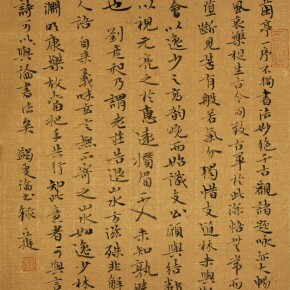 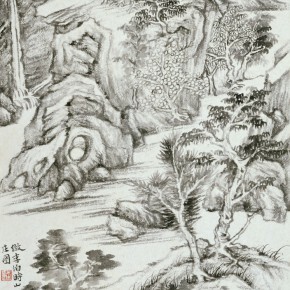 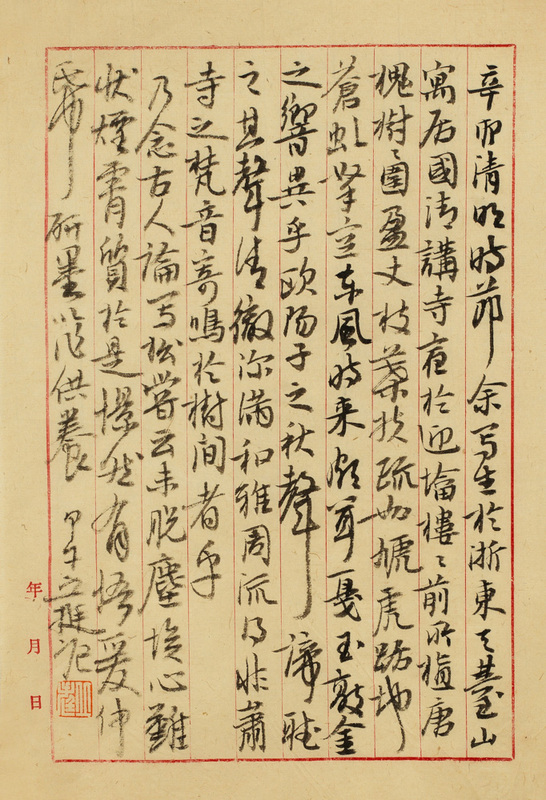 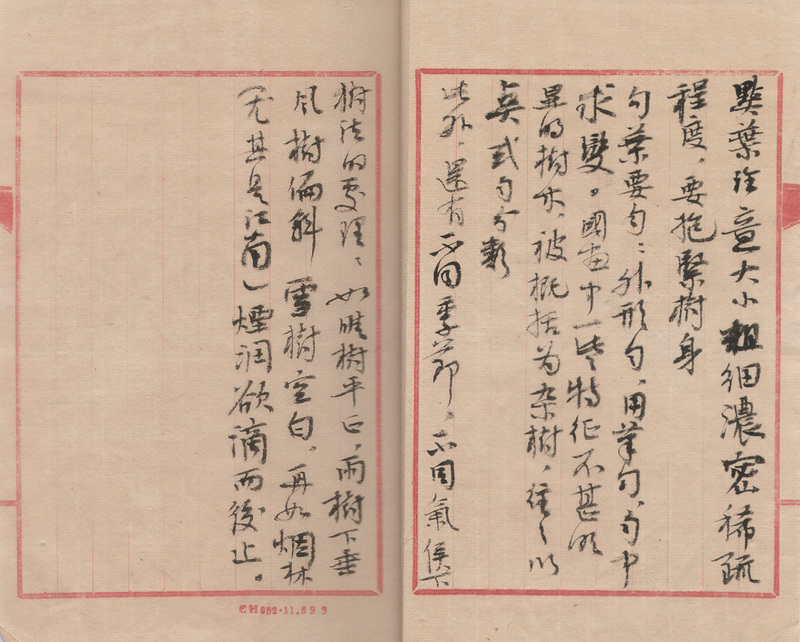 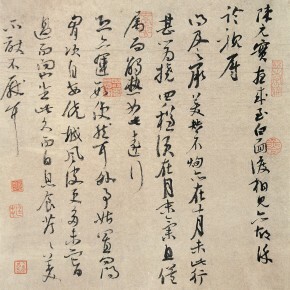 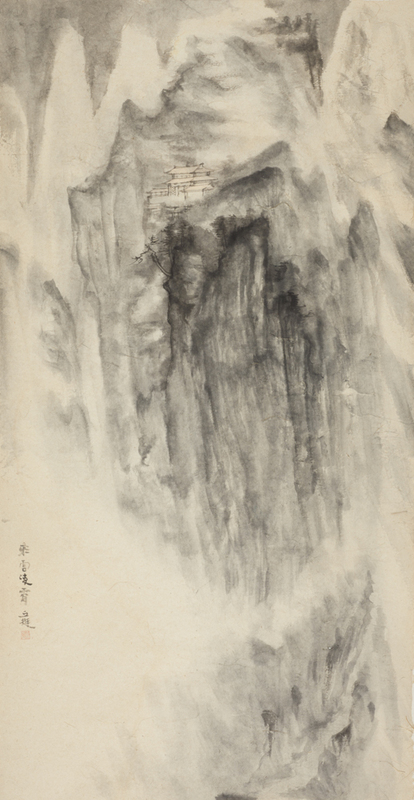 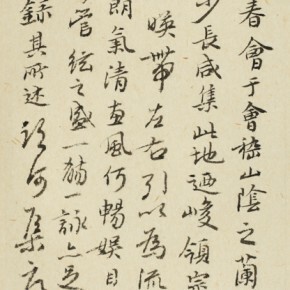 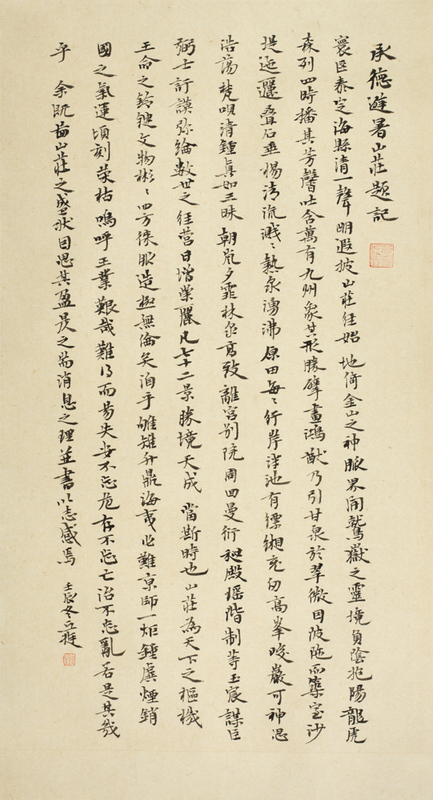 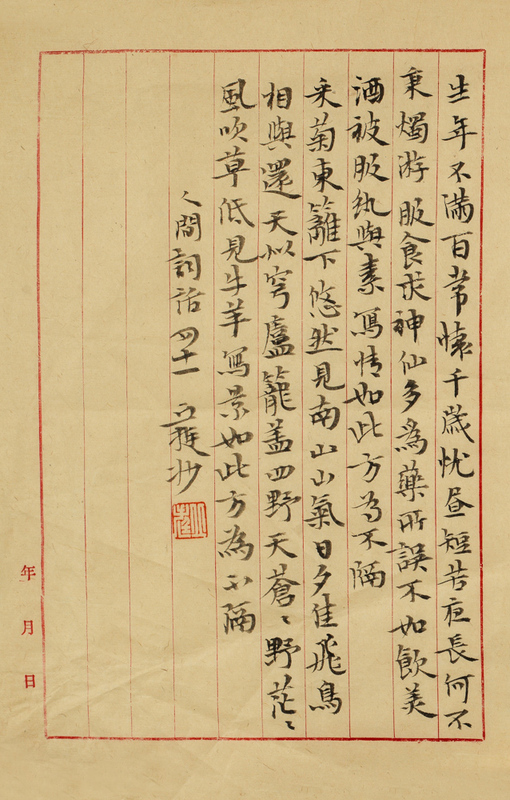 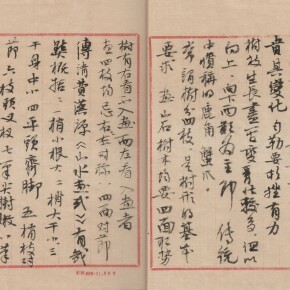 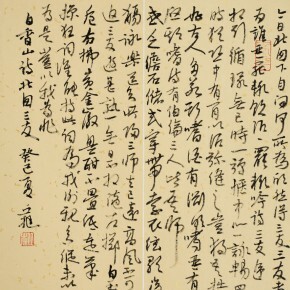 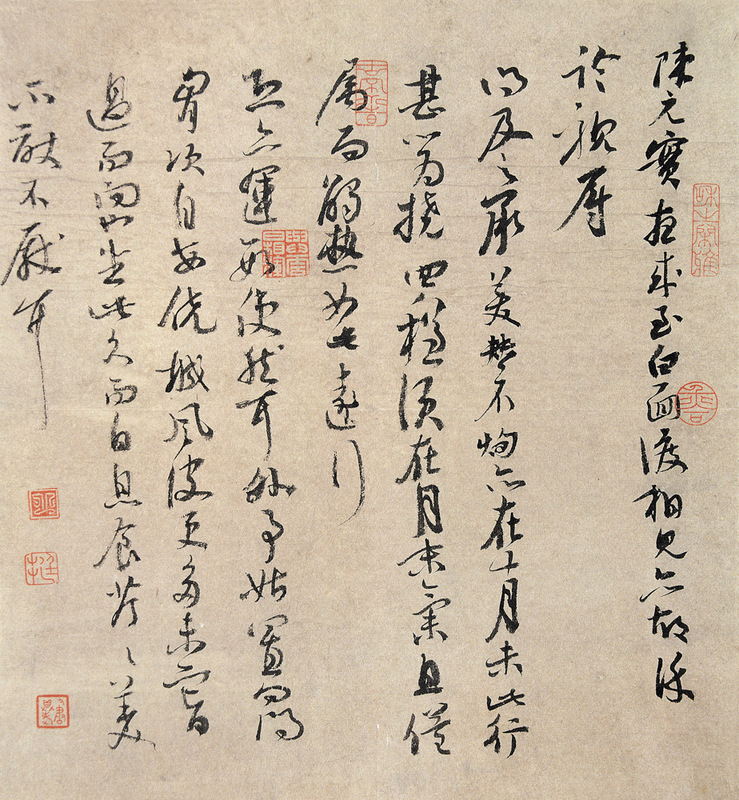 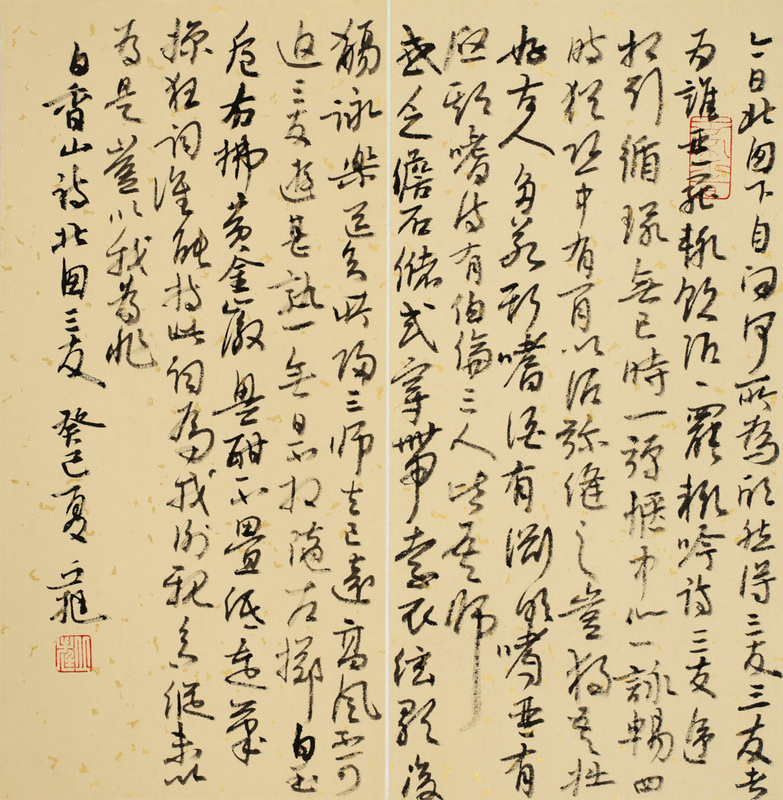 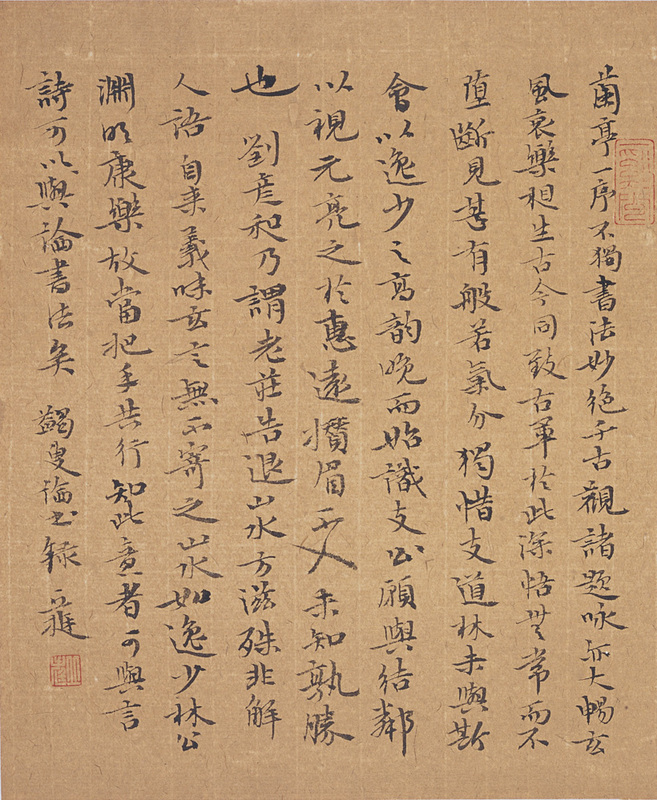 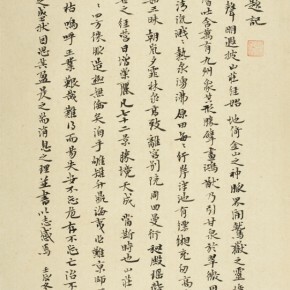 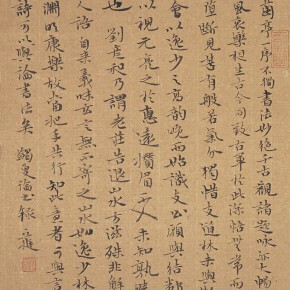 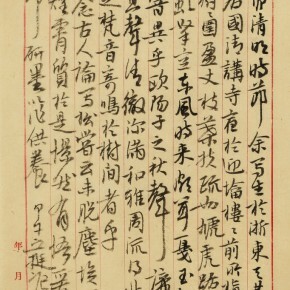 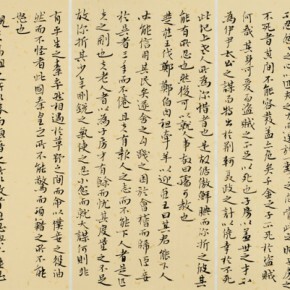 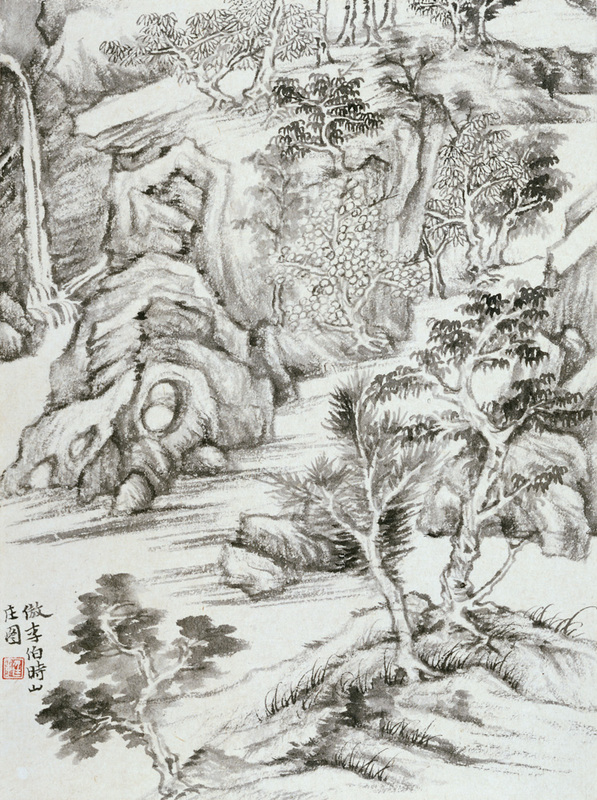 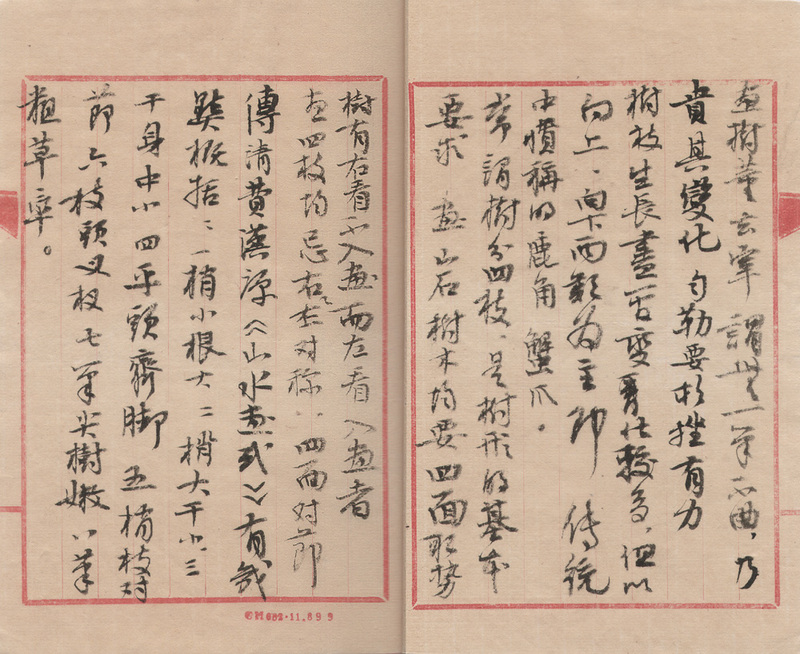 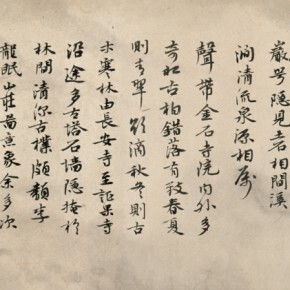 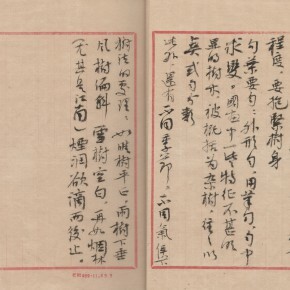 The published monographs include “Interpretation of the Techniques of Mountains-and-Waters Painting in Brush and Ink”, “Study of the Landscape of the Mountains-and-Waters Painting in the Dong Dynasty”, “Review of the Techniques of All the Famous Paintings from the Past Dynasties”, “Crying Deer Amid Maples”, “ A Collection of the Technology of the Past Dynasties – the Way of Clouds and Water”, “Palaces, Boats and Bridges”, “Characters in the Scenery”, “Contemporary Chinese Artists Talk About Art – Qiu Ting”, the catalogue “Qiu Ting’s Sketches of Landscape”, “Masterpieces of Chinese Ink Painting – Qiu Ting”, “Living in Qiu Garden to Preserve Nature”, “Clouds and a Creek”, “Mountains and Water in the Yuan Dynasty”, “Qiu Ting’s Sketches in Wuyuan”, “Living in Qiu Garden to Preserve Nature – Sketches in Guilin and Huangyao”, “Eyes of Landscapes”, etc., among “Interpretation of the Techniques of Mountains-and-Water Paintings in Brush and Ink” is identified as the professional teaching material by 10 universities and colleges of art across the country. 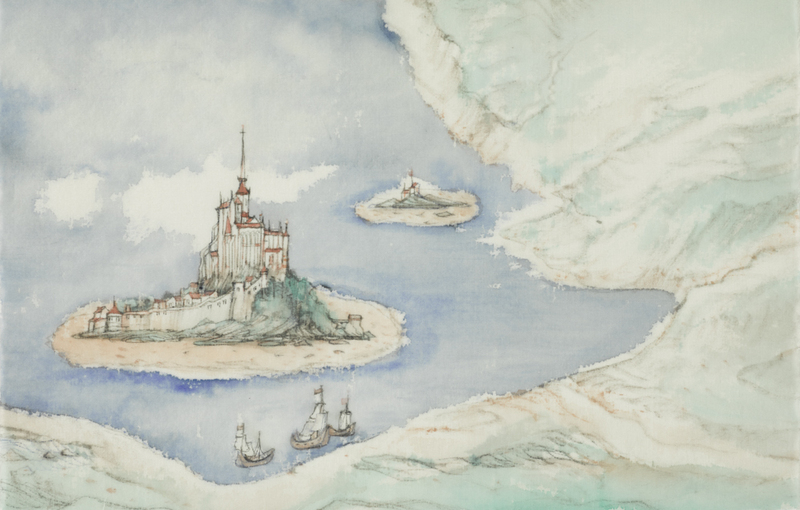 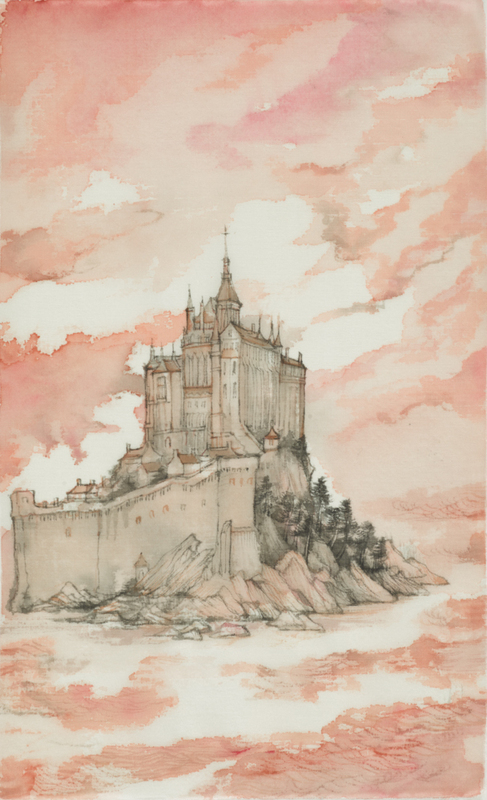 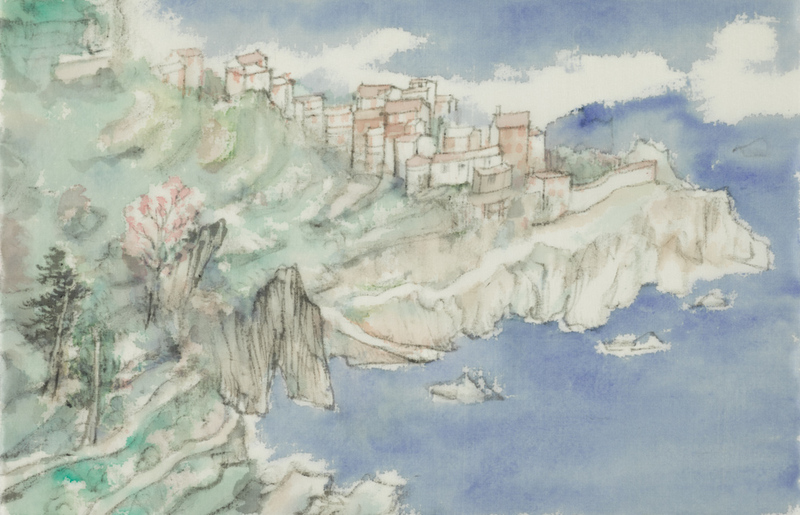 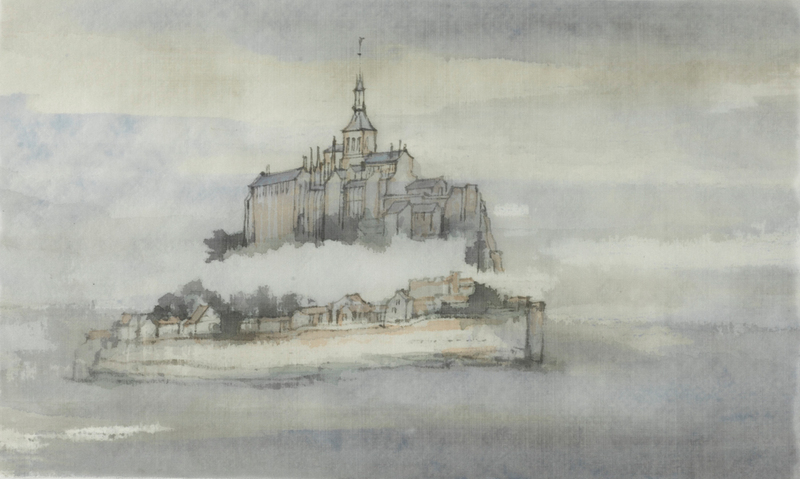 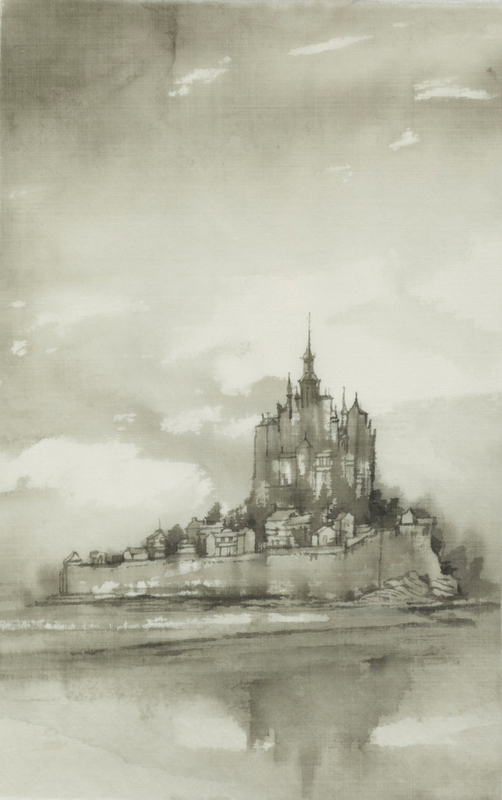 May, 2007 Story of a Town – Brittany Sketch Touring Exhibition in France, Paris, Rennes, etc. 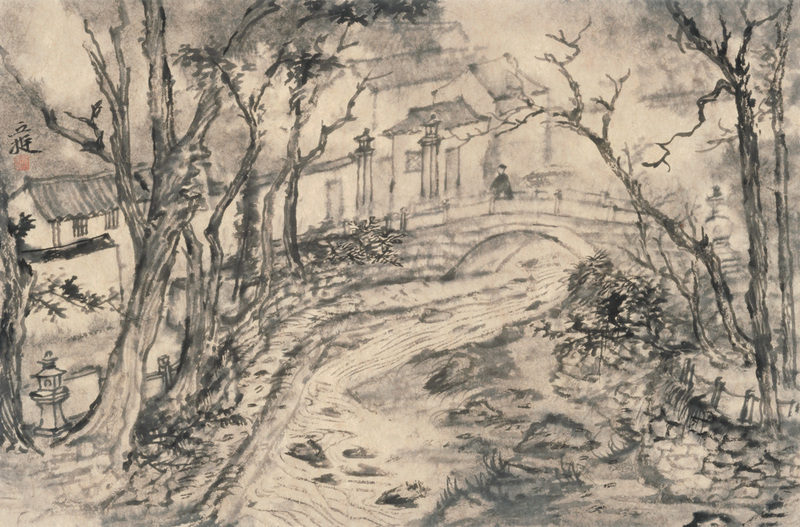 April, 2007 The Same World – Chinese Painters Paint UN Family Art Exhibition, Beijing, New York, Tokyo, etc.